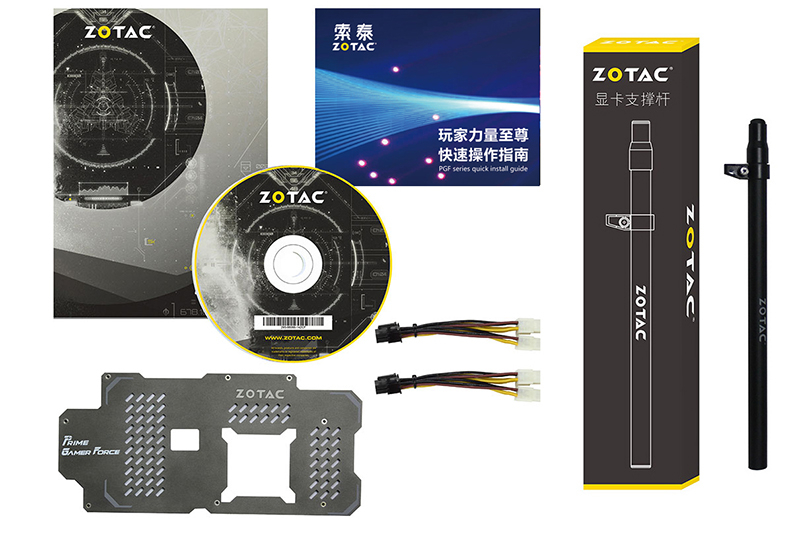 Just a heads up in case you need a new high-end graphics cards, ZOTAC has you covered. 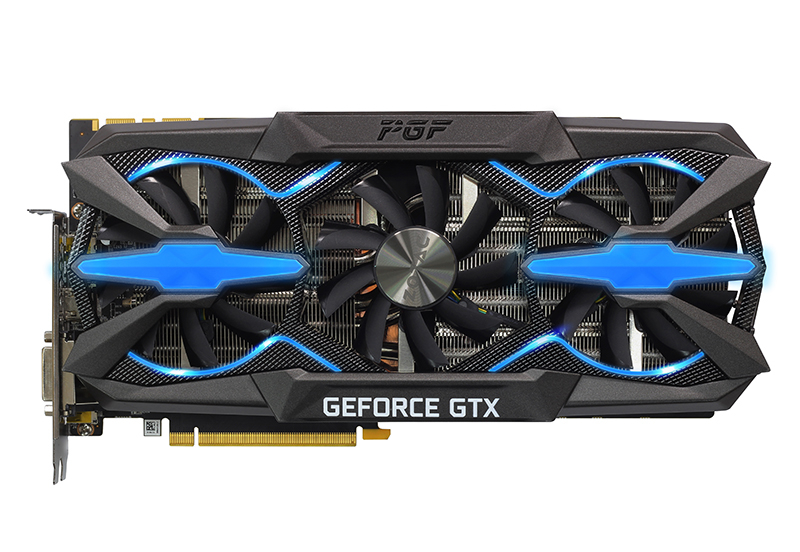 They just released two PGF models, both China exclusive. This is triple-slot design with three fans. 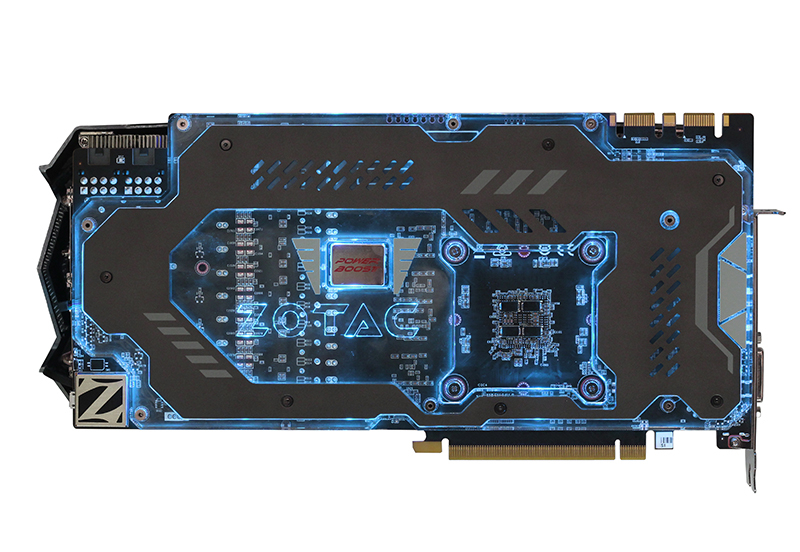 The backplate is illuminated by lights, but there’s no information if those are RGB and all renders are showing blue light. There are two models, one is clocked at 1620/1733 MHz, with memory OC at 11210 MHz, whereas the other is 1569/1683 MHz. Both cards feature dual 8-pin power connectors and full custom design. 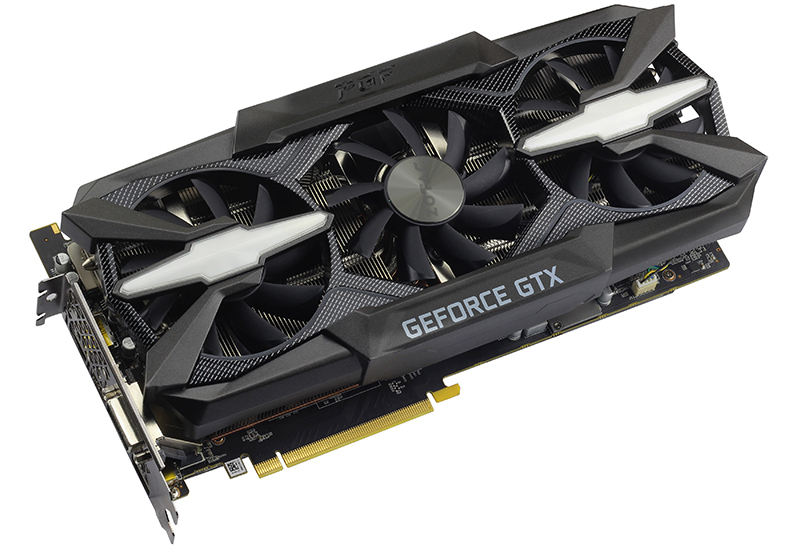 The OC model has TDP rated at 320W, while the non-OC card has 280W TDP. Cards ship with two backplates (either LED or non-LED version) and a VGA holder. No word on pricing yet.